It's not often that NA Shop gets their time split from the EU Shop, especially when it comes to wicked deals....BUT THAT CHANGED!!!!!!!! THAT'S RIGHT!!!!!! NA Shop and EU Shop are getting the same sale, but we're giving you guys 2 different date sets almost right back to back on this 20% Off Everything in the Shop Madness Sale!!! October 30 - November 1: NA Shop: 20% Off Everything. November 3-4: EU Shop: 20% Off Everything. Want 20 % off your purchase? Now's the time to save big!!! Save some of that hard earned cash by making your purchase on the previously mentioned dates in the TAW Shop. Get your loved one that TAW gear they've been wanting for Christmas....or get it for yourself. It's not December yet, nothing wrong with treating yourself in the end of October to beginning of November. If you are buying it for a loved one, knock one gift off the list then right? 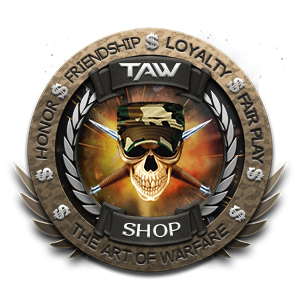 The time frame is short, so act fast...and don't forget to visit the TAW Shop TS Channel and fill out the Verification form when you've completed your purchase so I can issue you a TAW Swagster TAB for your dossier. TAW Radio looking for more DJs! I'm here with some exciting news about TAW Radio! We are now running 24/7 with our station which will allow us to deliver more of the music you want to hear! Additionally I would like to take a moment to let everyone know that we are looking for one or two new DJ's to join our staff on TAW Radio! If you're interested please email PetersonUSMC@taw.net or find him in Teamspeak! No experience required we'll teach you everything you need to know to run TAW Radio! Want to hear something on the air? Our new system now includes a fully functional live chat where one of our Staff can take your requests live as well as answer any questions you might have! Thanks for Tuning in and for your continued support of TAW Radio! We had few problems in last weeks where DC didn't have an internet connection and DO kinda killed his computer but hopefully, this is now behind us. In next few weeks, we will have a meeting to see how we want to improve GFX. 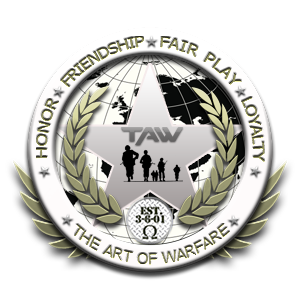 What we know now is that GFX will need new members that want to work and help TAW in a bit different way; Trought Operations. I would take this chance when writing this post to acknowledge some divisions that we worked most with. 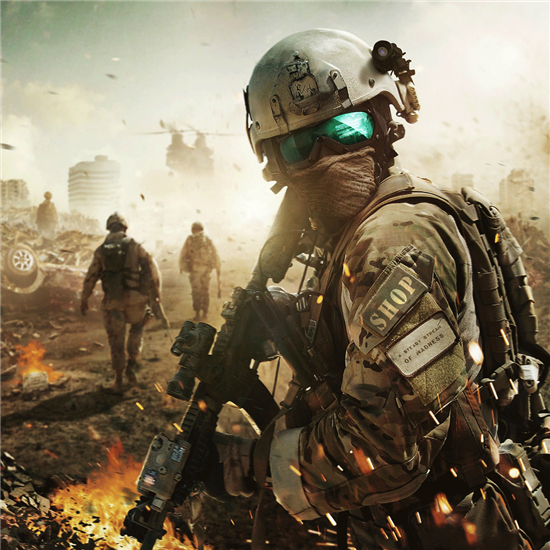 always looked for a way to add something new to "From The Battlefield" and in that way promote TAW as well as help GFX with recruiting. EDU was always close to GFX (if you look at TS channels) hehe. We had great ideas and projects coming from EDU Division. Their education rocks! Thanks, EDU Command and Kareltjee. that we alone could never think of. 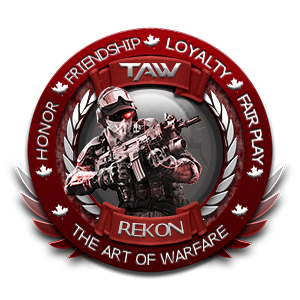 Great pleasure to work with Rekon and Tichtac. Vanguard was where I come first when joining TAW; We all know how important work they do with bringing us new cool games in TAW. A pleasure to work with entire VG team!  Last, to all Army divisions that requested something to GFX. You people are who really bring up craziest and coolest requests up to us. From the last restart of personal requests on 12-12-2016, you asked and we created more than 550 personal requests. Thank you for all your support! This is a complaint we hear a lot. 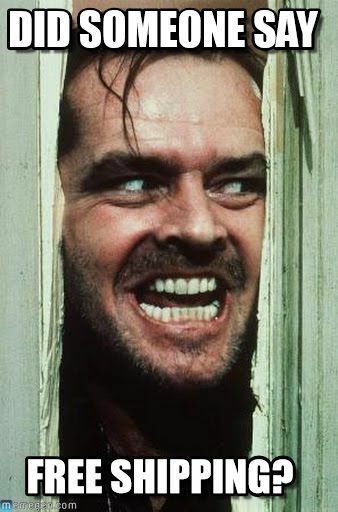 Our suggestion....try doing your onboarding etc on another day of the week. If every division selected another day EXCEPT Sunday to do their work, the website / database would not be taxed. Please consider this...with the volume of users and meetings on Sunday's in TS plus the work on the website by Division leadership, this would help a LOT. We thank you. Help all by helping TAW. Hello all you lovely people and furniture of TAW! I am extremely excited to announce that we have FINALLY managed to get a partnership with YouTube on our very own TAWGaming Youtube Channel !! We currently have 1,444 subscribers but I'm really hoping to see this go up soon, now that we are officially relaunching our YouTube channel along with brand new videos that will be added on a regular basis - all created by amazing people in our community! What does this partnership mean for us? Well, on an non-profit organisation level, this enables us to gain some revenue from ads shown on videos on our channel, which will all go towards community fund, pretty much the same as our website ads. This puts us one step closer to being able to afford the upkeep to run TAW's servers without having to organise fundraisers! Saying that, this makes it even more important that we do not have copyrighted material in our videos as YouTube will revoke this privilege after multiple breaches, so please be cautious when picking your audio files and ask if in doubt! What can we do to help out SOCOP & the TAW community? One of the best ways to help keep our community running will be by sharing our YouTube videos where/when possible. So in order to do that we are obviously also looking for new content to put on our channel to please our beloved viewers! This can be anything from livestream recordings from either your personal or TAWTV stream (just remember: language!! ), tournaments with commentary, recruitment, social events & fun videos, educational & podcasts etc. You can do this by submitting your video content to either your SOCOP-PIA liaison, social@taw.net or/and myself, Arianni@taw.net. Is the file too big or does it need editing? No problem at all, just get in touch with us and we will arrange something. Once your video has been submitted and edited (i.e intro) if needed, the SOCOP staff will review the content. If it meets all requirements below, we will let you and your division staff know when we will publish the video and provide you the link while we're at it. 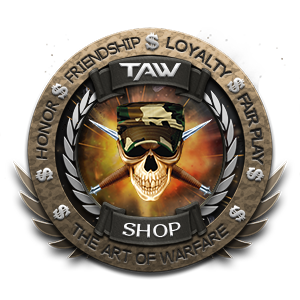 Starting today, October 17th 2017, and running until October 19th 2017, there will be 15 % off everything in TAW Shop. With autumn now upon us and winter around the corner, it's a perfect time to get that long sleeved t-shirt or hoodie you've been wanting. Please use Promo Code: LEAF15. Don't forget to customize it. Make it your own by adding your callsign or an extra logo to it. 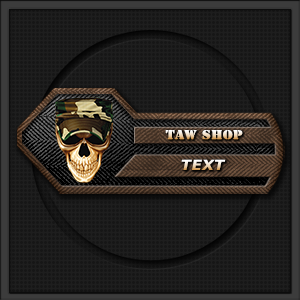 Choose the color and images from our wide selection of TAW graphics. We've got Division Wear for quite a few Divisions already, so why not show your pride in your Division (if your Division doesn't have Division Wear yet and you want to see it, please have your DC/DO contact Shop DC: Rekon). Act now! Don't lose out on this great promo! Go Crazy!!!!!!!! New H&G Video now on Youtube! This time, I'm just gonna keep it short and sweet...from October 10th to 15th, it's FREE SHIPPING at the MARKET PLACE ONLY! This is for North America ONLY! (Please don't ask me why they didn't include EU on this, sorry friends across the pond, nothing I can do about it). As usual, please remember to visit the Shop TS Channel after your purchase and click on the Verification form so I can issue you a Swagster Tab. Fall is here for many of us. With that comes chilly weather where we have to start putting on our hoodies, digging out those warmer coats or even toques/beanies. Good news is, it's all available in the TAW Shop! Toque's/Beanies, and hoodies have been available for some time in the TAW Shop, but due to requests for it, we now bring some new additions for this chilly weather. The following have been added to the TAW Shop. Varsity Jacket with TAW Eagle on back. Spot clearly labelled for you to edit for your callsign on front. *Items were added based on what is available for that specific region. As always, ALMOST ALL items in the Shops are able to be customized. That means you can change the logos, colors or even the base product itself. You will also be able to add text, such as your callsign. To do this, every product has it clearly listed as "Edit This Design" or at the start of the specific Shop, there's an option to "Create". Should you have any questions/issues, please feel free to send me a message, all emails go straight to my cellphone. Have or obtain the Security Awareness Badge. If you have questions about this badge, contact SuperTreky or someone in the Information Security office. Once you have applied to become a Graphics member there will be a series of steps that must be taken before you are accepted fully into the division. Applicant's request is evaluated by GFX staff. Applicant will be informed of the result of the application and will be told if they are accepted or denied. They will also be asked if they still wish to join to confirm the transfer. The applicant will be handed some assignments to test his or her skill in certain areas of graphic design. These assignments must be handed in before the transfer is ordered. The applicant's chain of command will be informed of the transfer request. Once the transfer is official, you will be given access to all the documents necessary to do your job. 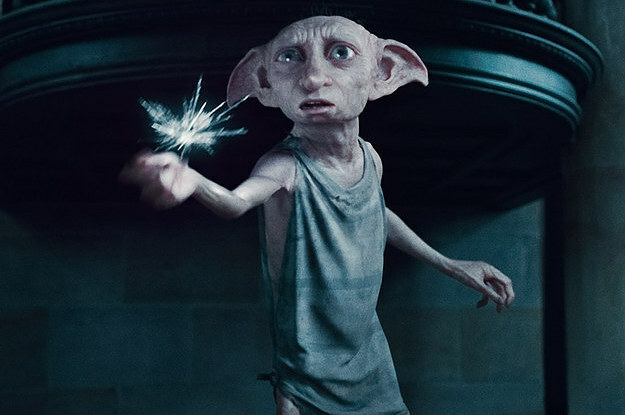 You will still be under probation for 30 days before becoming a full member of GFX. During your 30 day probation if you do not meet GFX standards you will be given the option to transfer to a different Division or be discharged from TAW. FREE SHIPPING AT TAW SHOP!!!! From October 4th through to October 9th, there will be Free Shipping in the TAW Shop on ALL purchases. So during this event, there will be a pop up that will show the Free Shipping Promo Code FSH17, click on the promo code to utilize it. If the pop up does not show, your should still be able to add it at the end. So please, save yourself some money on Shipping Costs, Show your pride in TAW and get yourself some TAW SWAG. Don't forget to fill out the TAW Verification form so I can issue you a TAB for your dossier.